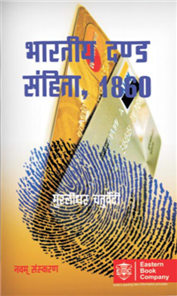 All India Reporter : The author has tried to bring the case-law up-to-date. The recent Court pronouncements have also been included. 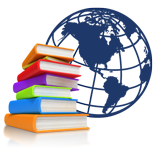 In the concluding pages are the Schedules to the Act and a very useful subject-index. All those who are concerned with the claim for and settlement of bonus should find the volume eminently useful. 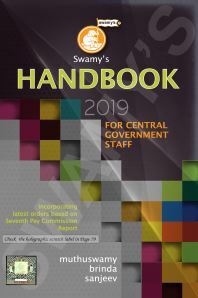 Kerala Law Times : The main attraction of the book is the profuse case-law dealt with in explaining the various statutory provisions on the subject. 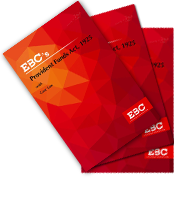 Labour and Industrial Cases : It contains up-to-date amended text of the Payment of Bonus Act, 1965 and Payment of Bonus Rules, 1975. The Preamble traces the historical development of the law. 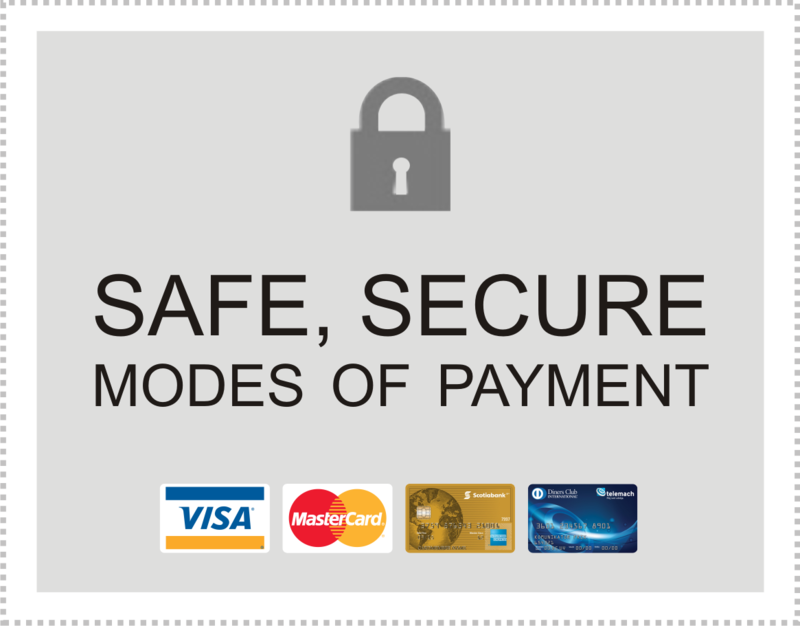 The sections of the Act have been dealt with exhaustively with synopsis and commentary. 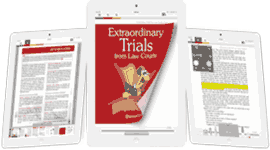 The author has made valuable suggestions wherever necessary, which the legislators, company executives and the labour unions would find valuable as also the lawyers practicing on the labour side. Federation of Indian Manufacturers : The publication is comprehensive, and its discussion masterly. 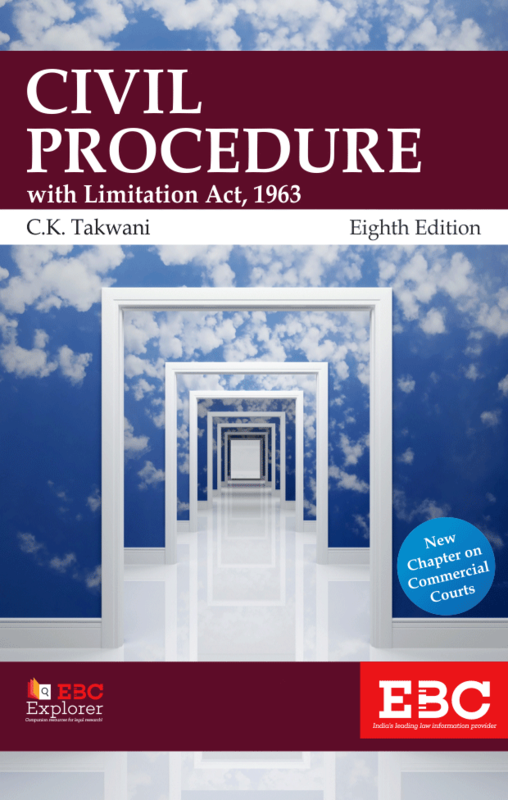 Commercial Law Gazette : The treatment of each section is complete with the latest case-law, duly referred to. The book shall, thus, prove to be useful as a guide and reference book for all concerned with labour problems, including the students, members of the Bench and the bar and the trade unions. 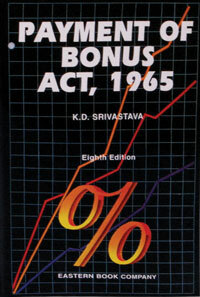 Andhra Law Times : The commentary on the payment of Bonus Act, 1965 by Sri K.D. 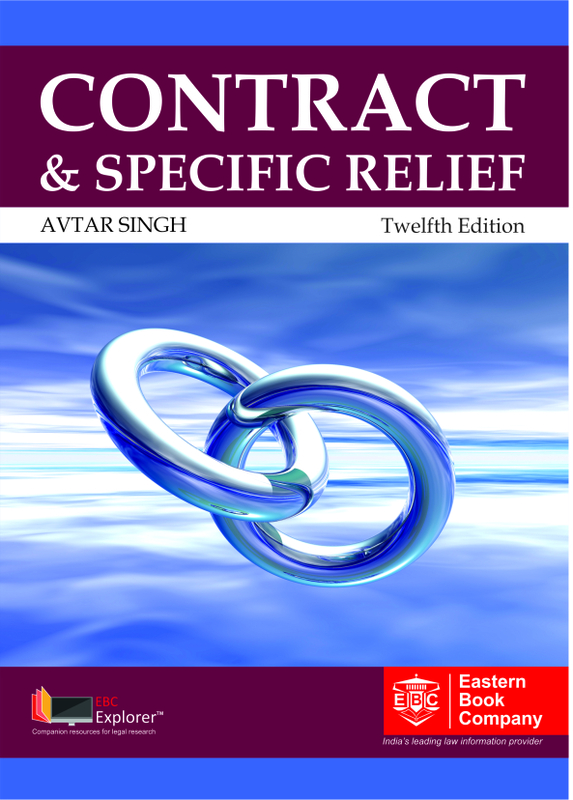 Srivastava has come to stay in the legal field as a fine treatise. 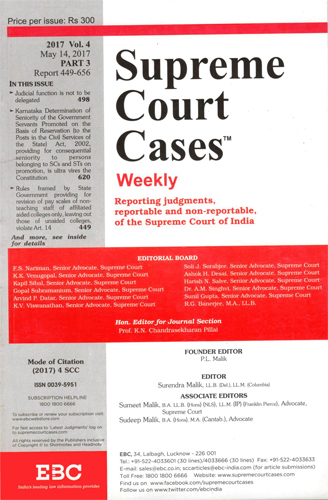 Gujarat Law Reporter : In this edition, the learned author has widely commented upon the new changes brought out by the latest amending Act. 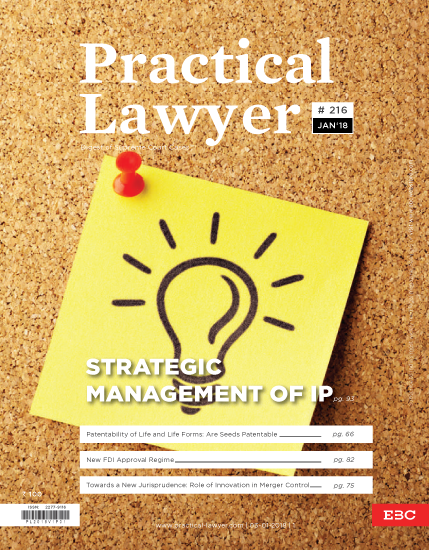 This edition, like the earlier one is sure to be widely acclaimed by the members of the Bench and the Bar. 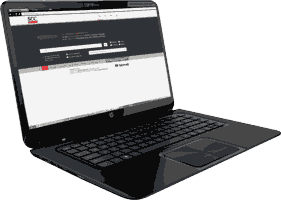 Maintenance of registers, records etc.